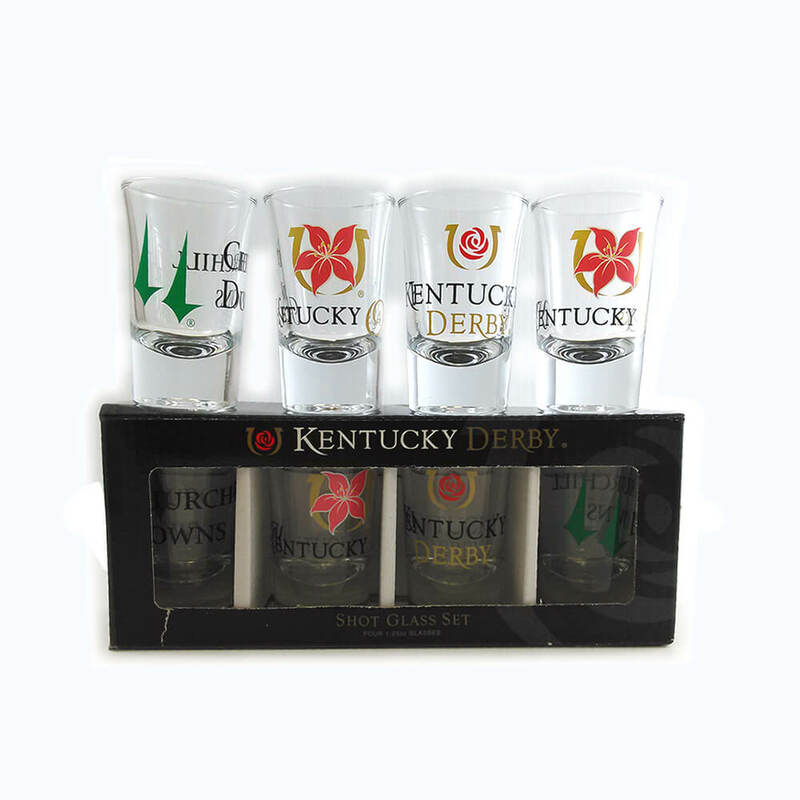 Derby time or any time, these four colorful assorted shot glasses are in season. 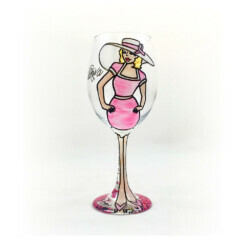 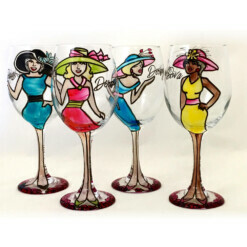 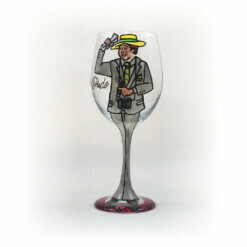 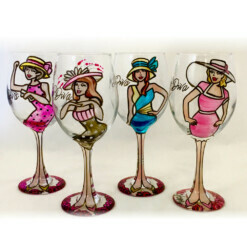 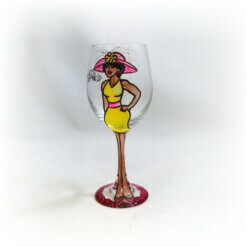 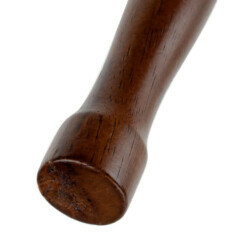 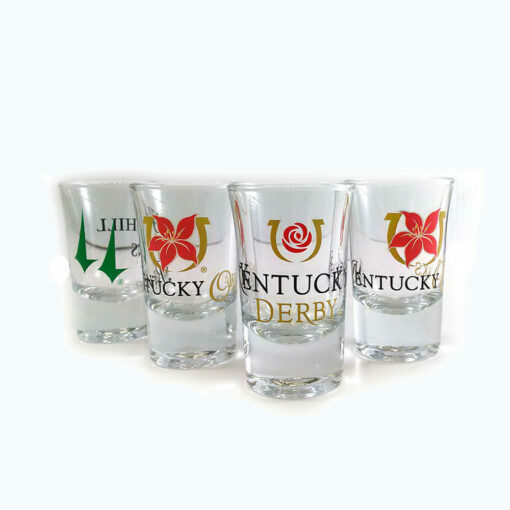 A great addition for your Derby party, Derby themed event, wedding or business meeting. 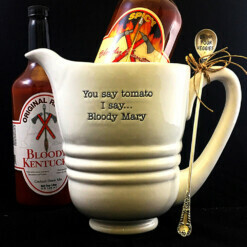 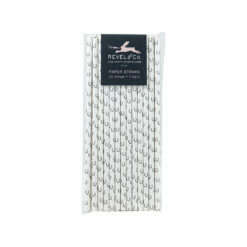 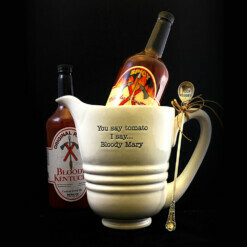 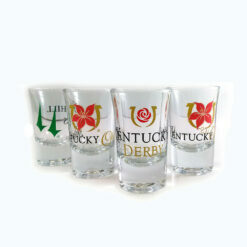 Add a little touch of the Kentucky Derby! 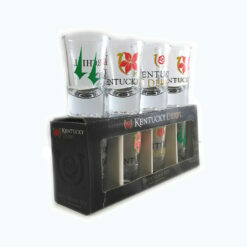 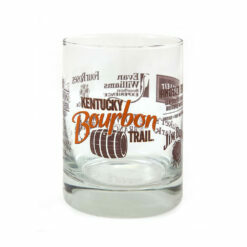 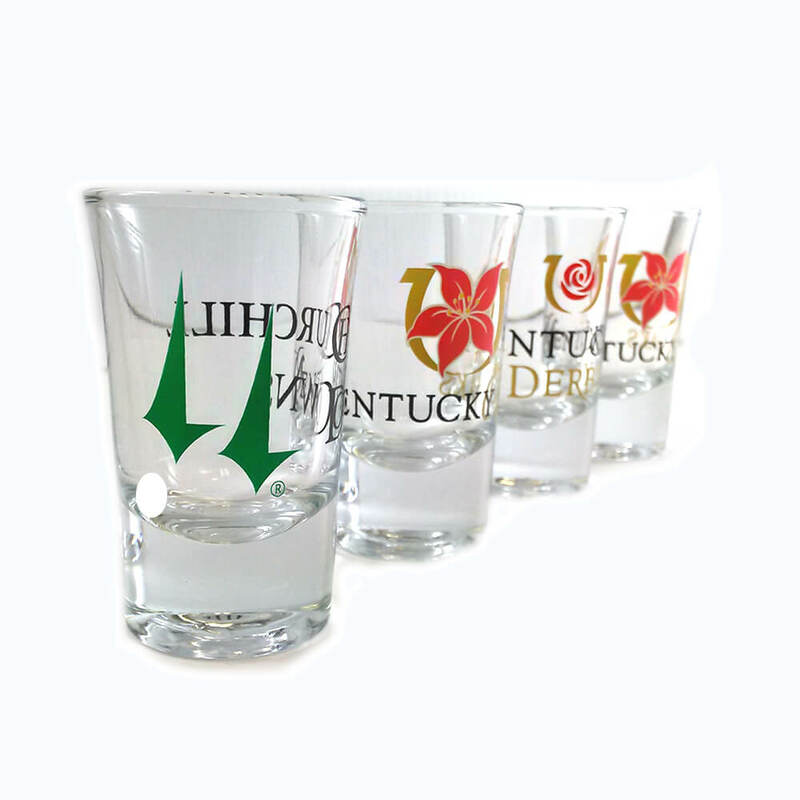 4 pack of 1.5 oz Souvenir Shot Glasses with Assorted Kentucky Derby Designs.